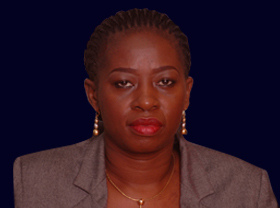 Femi served the Government of Nigeria in several economic sector reform committees. He was appointed a member of the Bureau of Public Enterprises’ Solid Minerals Sector Steering Committee (2000) by the National Council on Privatisation. The apex body was charged with responsibility for the implementation of the Nigerian government’s privatisation and commercialization programme. He also served as chairman of a committee established by the ministry of finance to formulate and draft a Code of Governance / Ethics for Market Regulators. Femi has published and presented papers on different topics in his areas of practice and he is a director of many companies operating in diverse sectors of the Nigerian economy. He graduated with a Bachelor of Laws (LL.B) honours degree from the University of Lagos in 1981 and was admitted to the Nigerian Bar in 1982. Delphine Misan-Arenyeka is a director with Palton Morgan Holdings. Prior to her engagement, she served on the pioneer board of Habitat for Humanity, Nigeria, for four years and the Millard Fuller Foundation for over eight years as Chairperson, head of finance and admin matters board sub-committee. 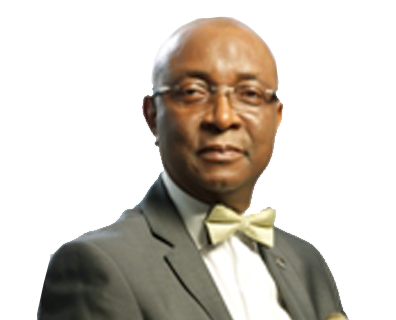 Professor Chris Ogbechie is a director with Palton Morgan Holdings. He has wide experience in marketing and strategy derived from his work as Head of Marketing/Sales at Nestle Nigeria, Xerox and from his consulting work with Nigerian firms over the years. While with Nestle, he had wide international exposure in Malaysia, Singapore and Switzerland. Currently, the Chairman of Diamond Bank Plc. Chris is also a member of the faculty at the Lagos Business School, where he leads sessions on strategy and corporate governance as the Head of Strategy Group. He is also a visiting professor at Strathmore Business School. 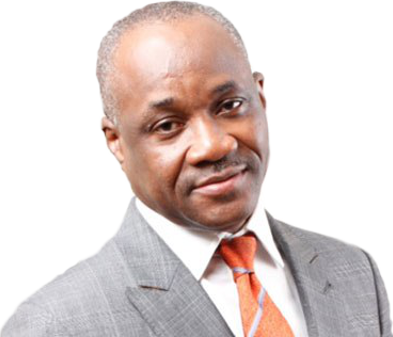 His current research and consulting interests are in strategic planning and corporate governance. He has several publications in financial services, marketing, strategic planning, corporate social responsibility and corporate governance. He has also presented papers in various international conferences. Some of his most notable publications include: Strategic Marketing of Financial Services – A Nigerian perspective and e-engineering the Nigerian society through social marketing. Chris has been involved with several start-ups and he is on the board of several companies. He has led several consulting engagements involving corporate and business strategy development, customer and employee engagement measurement and process development, marketing strategy development and restructuring for financial institutions all around Africa. 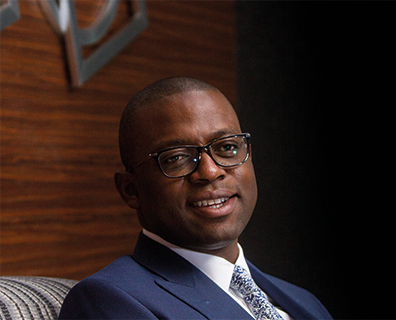 Chris Ogbechie has a first class honours degree in Mechanical Engineering from Manchester University, an MBA from Manchester Business School and a PhD in Corporate Governance from Brunel University. She was also General Manager, Operations at First Bank Nig. Plc where she created an independent operations function that effectively discharged its first level operational risk management role by initiating and implementing a radical structural change that separated branch operations from branch sales and marketing. 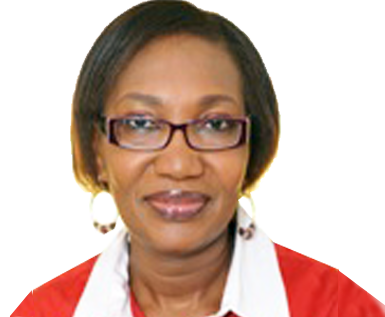 She is currently the Managing Director of Cedar Consult Ltd.
Ronke holds a First Class degree in Computer Science and Economics from Obafemi Awolowo University Ile-Ife and a MSc. in Management from London Business School. 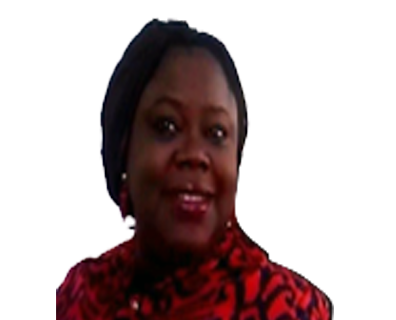 Semira Oguntoyinbo is the Executive Director of the group. Until this appointment, she served as the General Manager, Sales, Marketing and Customer Service Division for the company. Semira has over twelve years’ experience in banking Industry spanning Corporate Communication, Commercial and Retail banking. She started her career with Guaranty Trust Bank and later moved to Access Bank Plc. She worked in various marketing divisions of the banking sector for 13 years before moving to Propertymart Real Estate Investment Limited in 2013. Semira is self-driven, credible, result-oriented with a positive outlook, and a clear focus on high quality. A natural forward planner who critically assesses own performance. She served both in the public and private sectors of the Nigerian economy. An empathic communicator, sees things from the other person’s point of view, she is well- presented and business-like, always keen on acquiring new experience. She is responsible and accountable. She gets along well with others and also a good team-player.